"OrbiCheck" Jet Movement Validation | Tank Cleaning Technologies, Inc. 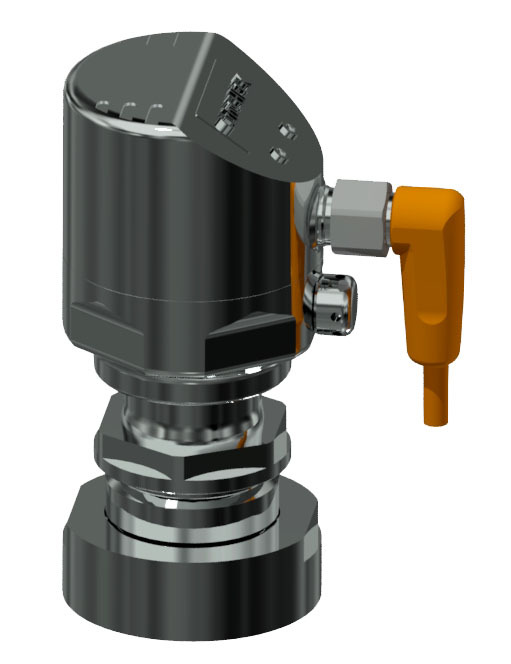 The OrbiCheck is a tank cleaning machine jet rotation validation sensor. Problems are immediately indicated to the operator whilst washing cycles are tracked. Tank cleaning procedures with this device are validated to be the same over and over thus aiding in the confirmation of repeatable cleaning process. The OrbiCheck signal can be interpreted into a simple light or sound control or inter-phased with PLC controls.